Need goods transporting to or from Europe? 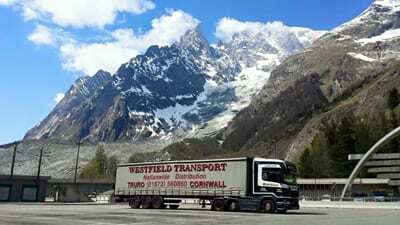 Westfield Transport accommodates any size cargo from 1kg up to full loads. We haul cargo to all areas of Europe and will gladly provide a reasonable cost structure to fit your company’s requirements. Your cargo is in safe hands when you use our road transport services. All of our vehicles are fitted with tracking technology for security purposes. They are equipped with satellite navigation and mobile phones to ensure constant communication with our qualified and professional drivers to ensure punctuality at all times. For many years we have run a dedicated fleet in Europe and have recently expanded our European capability utilising more vehicles and drivers for this purpose. 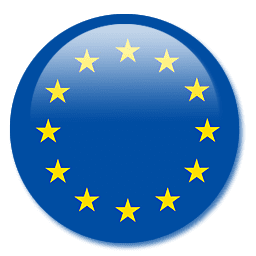 We are travelling further and further afield within the European continent and Ireland, as barriers to trade within the E.U are open. Alongside our European haulage sector; we have invested in a range of bulk tipping trailers to complement our service on the continent. From aggregates to animal feed we are able to transfer product around Europe. With our TASCC registration we have the ability to cater for all customer needs.